Every once in awhile, I’ll come across an app that implements some hardening techniques that make reversing a little more interesting. This was the case when I recently tried proxying the API requests for Yik Yak, a popular social media application exclusively available for mobile platforms that allows semi-anonymous user communication across a 5-mile radius (typically college areas). Opening the app while performing a self-MitM attack effectively kills all API communication — typically, an indicator of SSL pinning. Note that the variables, classes, and methods have been renamed from their original, human-friendly forms. As I looked over more of the code, it also seemed like string constants were obfuscated — a feature found in third party tools like DexGuard. While obfuscators are generally a good practice for several reasons, they only marginally delay the reversing process by making the code harder to follow. In my experience, obfuscators also make Java decompilation less reliable, so I’ll mostly be working with smali (examples are in Java when available). 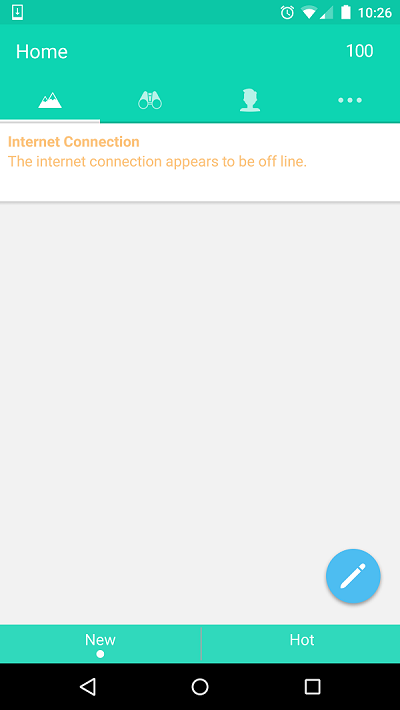 I bypassed the above method by editing it to immediately return void, but after building, signing, and installing the new APK, I had the same “Internet Connection” error as above. After trying a few different edits/builds with the same result, I began to suspect that Yik Yak was using some tamper detection logic (a package signature check) in an effort to prevent reverse engineering. I confirmed this by installing an unmodified, though resigned, APK that resulted in the same error. Bypassing this method with return-void finally disabled the pinning implementation, allowing me to successfully proxy the app’s API requests. 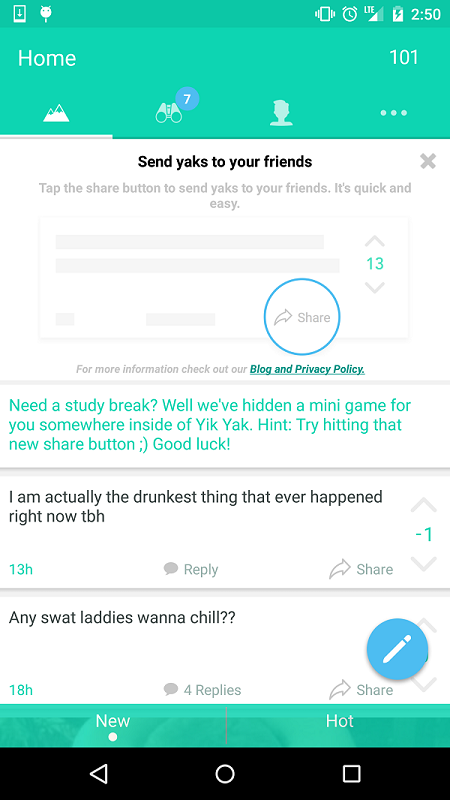 The infosec world is full of examples of companies poorly handling software security, but it’s certainly progress to see more efforts to improve such security by organizations like Yik Yak (at least as far as Android is concerned).